No currently scheduled events or meetups – but please register interest. Once 3 or more people make contact about an event, it will be scheduled here. If you tire of waiting, then please make contact if you would like to set up a private session on any of the topics listed – on your own or with a few of your family or friends. 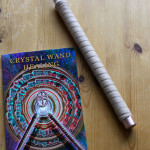 You may also like to join me at our monthly meeting of Holistic Connections. Come and join a small group (average 10 people) at the riversMEET Craft Café, Methley. LS26 9EP. Have you ever really thought about how children learn to read? In fact, have you ever thought about the learning process at all? In a country where literacy standards were rated 22 out of 24 on the European league table of 2014; and where many young people have happily adopted the label of “Dyslexic” – surely something has gone seriously wrong with the way children are being taught to read. If you consider your child to be in most ways, ‘normal’, but reading is proving to be difficult, then come along to this talk and discussion to discover how children learn and what you can do to help improve their reading ability in natural ways that do not involve using phonics, synthetic phonics, flash cards, short words, or large print! Few adults remember how they first learnt to read and those that do remember anything about the process usually remember using ‘sounding-out’ and employing a phonic approach. 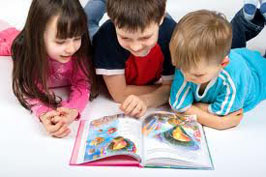 However, this memory was often from around 7 years old upwards, when they already knew the basics of reading and could now employ phonics more usefully. Very few people recall their learning from birth up to 7 years old – a critical period of development. 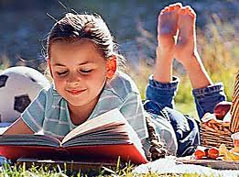 Unless you begin to understand what was happening before age 7, you will struggle to help your children catch up if they cannot read after this age. 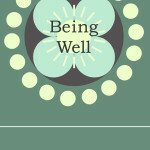 A talk, followed by discussion, on the natural ability for people to heal and some of the reasons many of us become ill. We will discuss the processes of stress and energy blocks creating dis-ease and the ways that natural healing can be speeded up – just by focusing the right thoughts and energy. 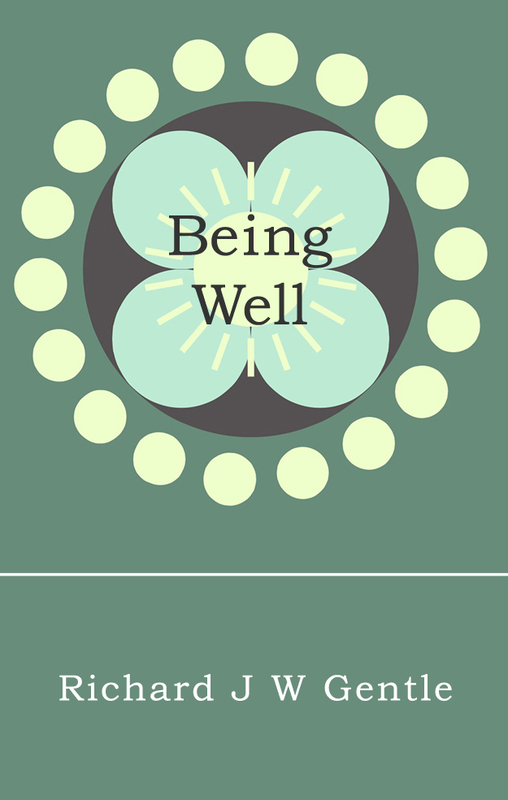 There will be simple exercises to help your own healing and exercises on projecting healing energy to others. 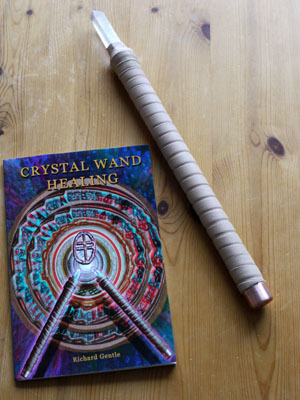 We will also discuss some of the effects of colour on healing and using crystal wand light tools. Law of Attraction – What is it? How does it work? How can I use it in my own life? Creating physical reality from your conscious thoughts – understanding connections.